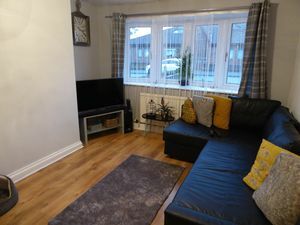 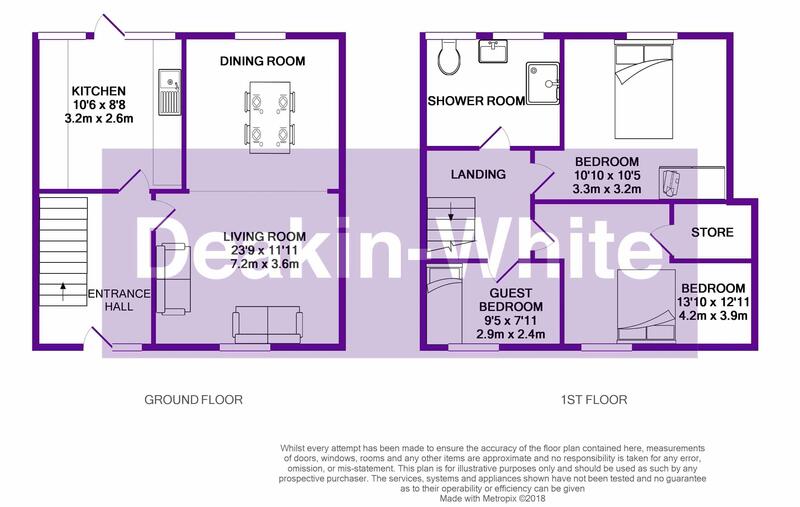 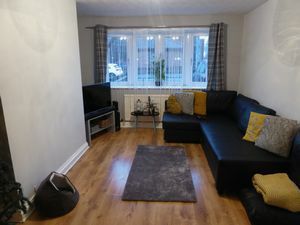 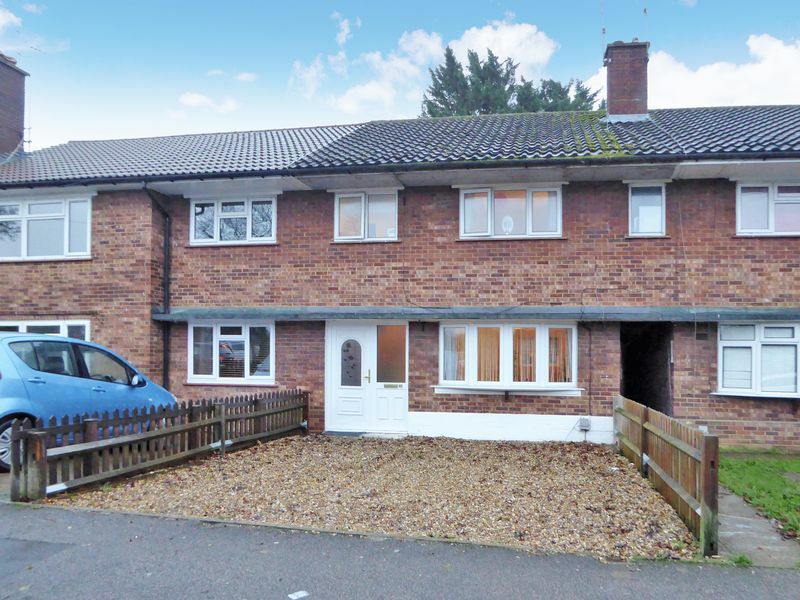 Deakin-White are delighted to offer for sale this three-bedroom home in Downside, South Dunstable; offering great access to the A5 and M1 Junction 9. 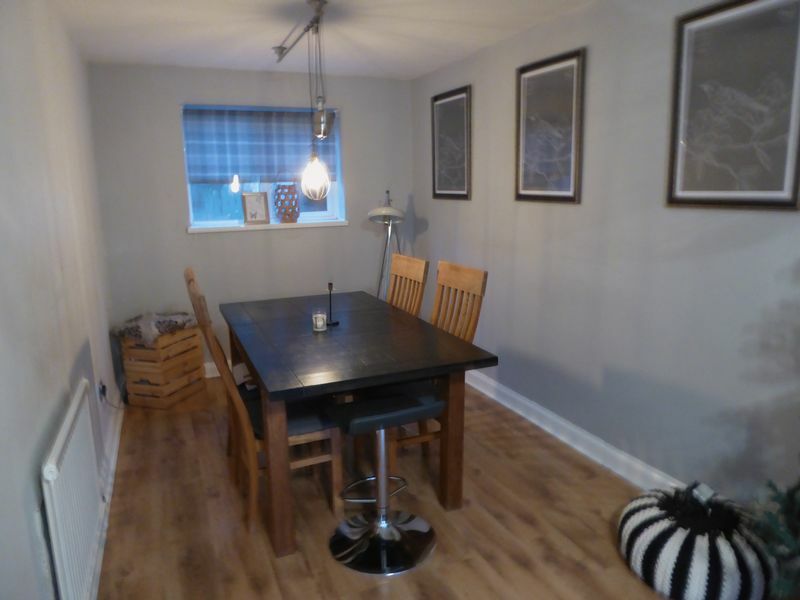 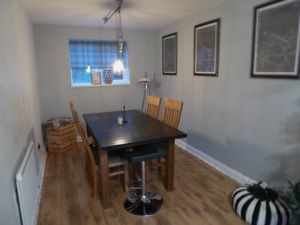 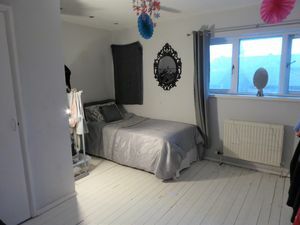 Accommodation includes on the ground floor an entrance hall, lounge, dining room and kitchen. 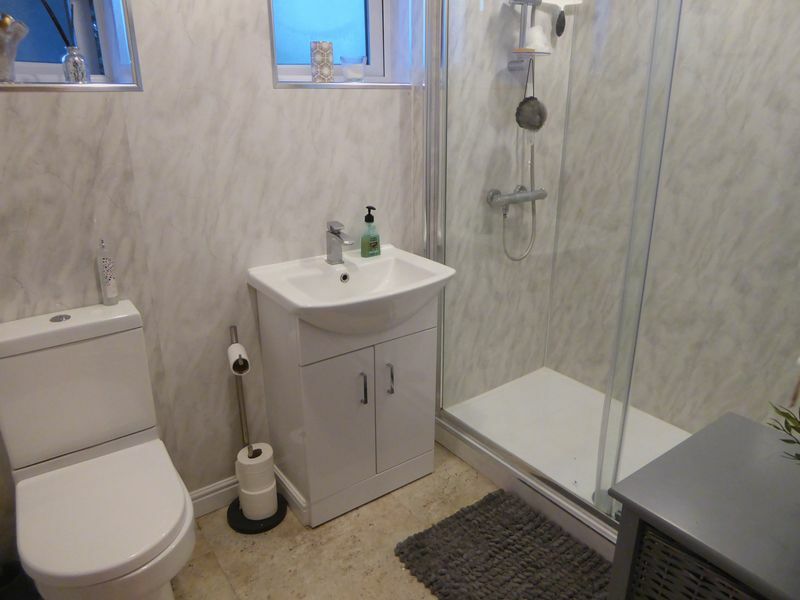 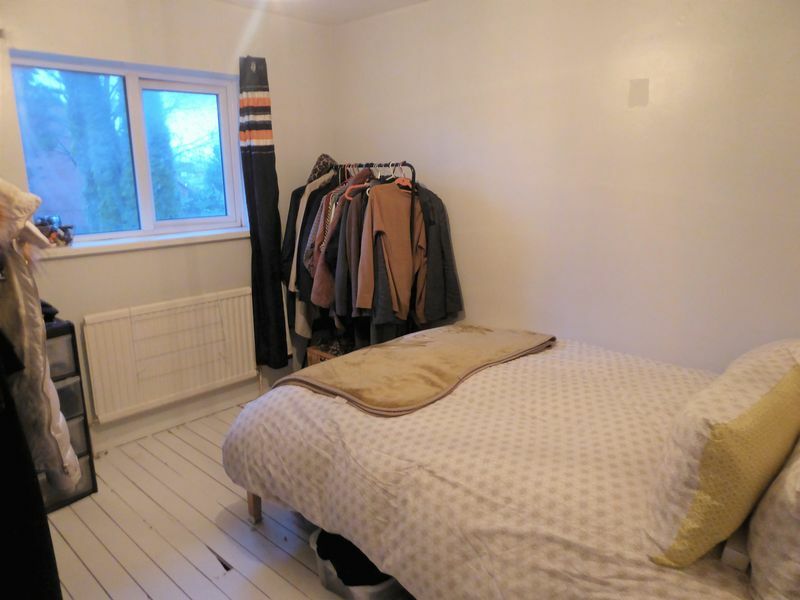 On the first floor there are three bedrooms and a shower room. 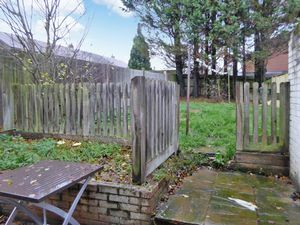 Outside there are front & rear garden. 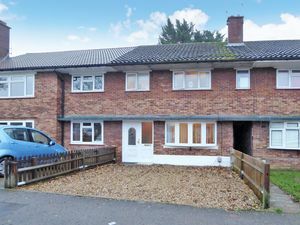 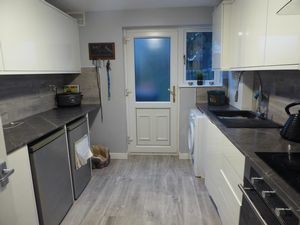 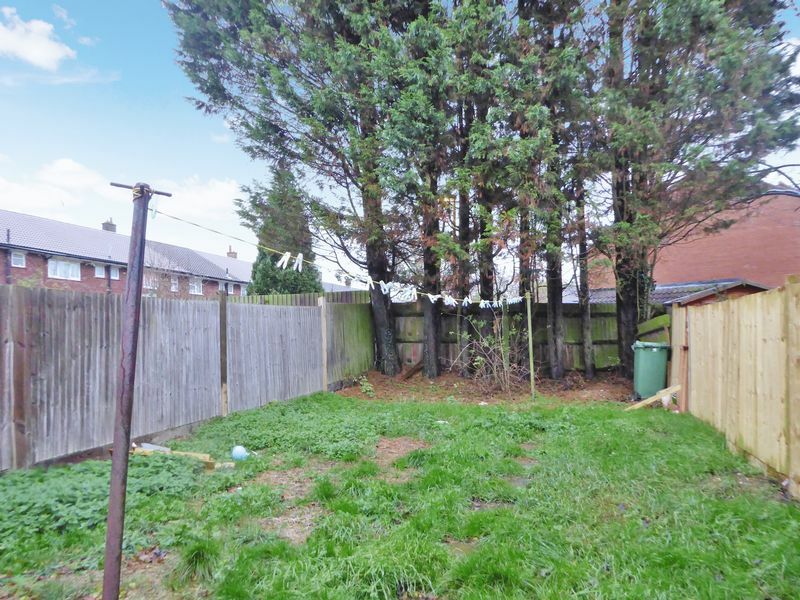 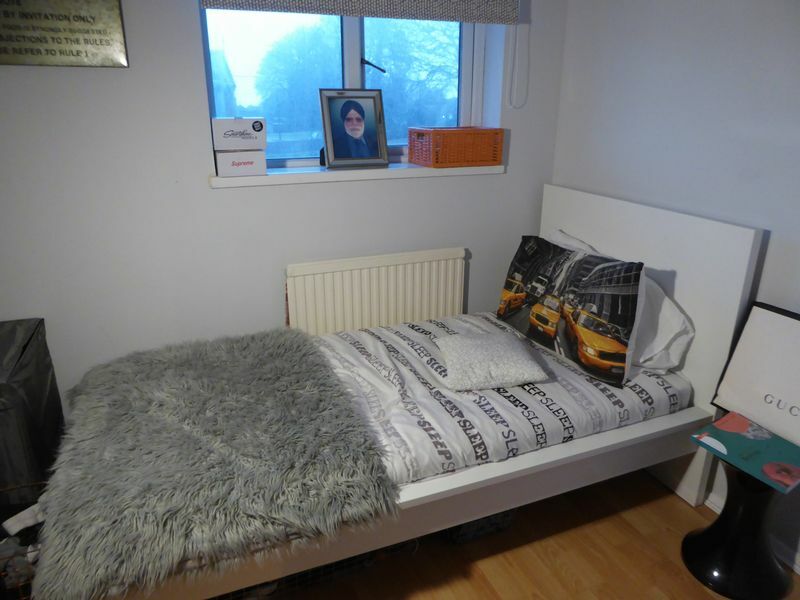 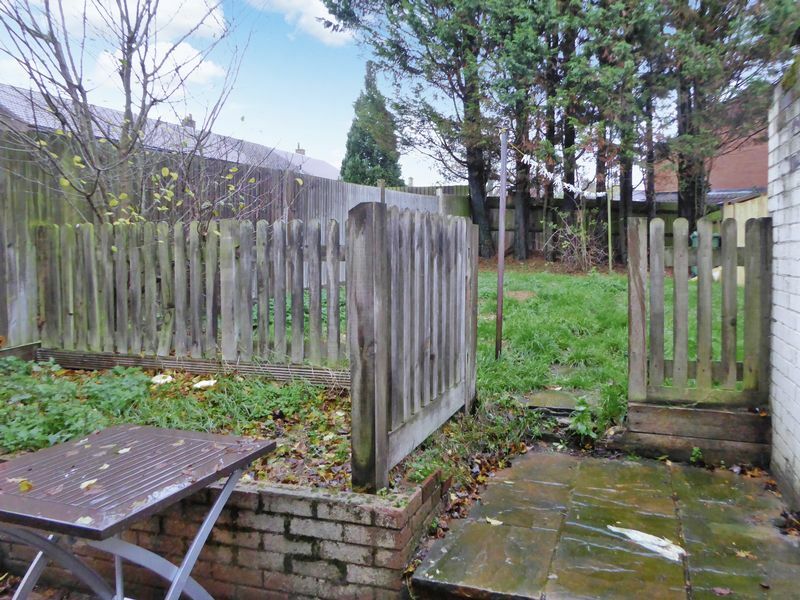 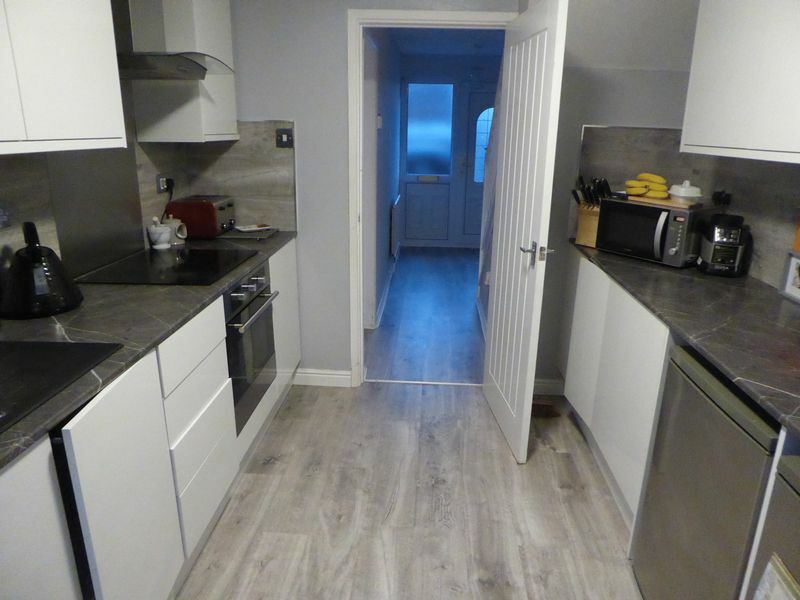 This property benefits from good transport links, close to local shops and a short walk to local schools.